Sam Nweke, the Vice Chairman of Nigeria Union of Journalists, Ebonyi State Council, who was also a staff of Ebonyi State Broadcasting Corporation (EBBC), was gunned down in the attack. The Nigeria Union of Journalists (NUJ) election held on Friday in Abeokuta, Ogun State ended tragically for Ebonyi State delegates. After the election, they were travelling all the way from Ogun State heading to Abakaliki, but were attacked by armed robbers. The delegates were attacked by armed robbers at Nkalagu in Ishielu Local Government Area of Ebonyi State late on Friday night. Bounce News gathered that several others were injured also. 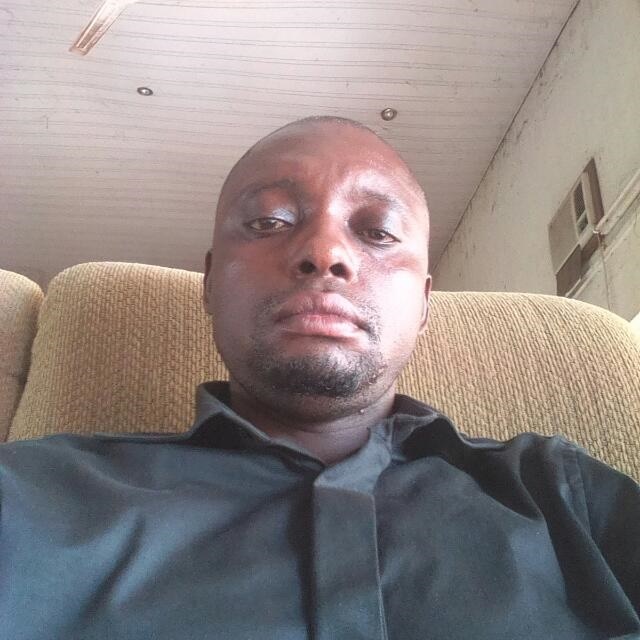 Notable among those injured are Okutu Peter, a Vanguard Newspaper Correspondent. It was gathered that the body of Sam Nweke has been deposited in the mortuary, while others who sustained injuries are receiving treatment at Federal Teaching Hospital (FETHA), Abakaliki. Felix Uka of Authority Newspaper, Benjamin Nworie of This day Newspaper, Peter Okutu of Vanguard, Obinna Ogbonnaya of Leadership Newspaper were among those that attended the delegate election from Ebonyi State. Meanwhile, the Chief Press Secretary to Ebonyi State Governor, Chief Emmanuel Uzor has commiserated with the Nigeria Union of Journalists Ebonyi State. “The incident is an unfortunate one. Sam Nweke was my best friend. I pray God to give his family and the NUJ the fortitude to bear the loss”, he stated.